For over a century tradesmen around the world have been using the Footprint wrench as the tool that gets the job done and lasts a lifetime. 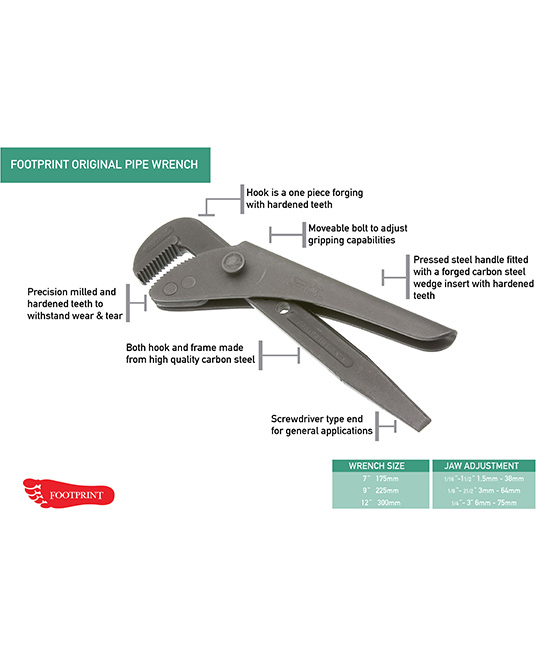 If you’re unsure just look at the Footprint wrench reviews online or speak to any tradesman who has one, we’re confident you’ll like what you hear. 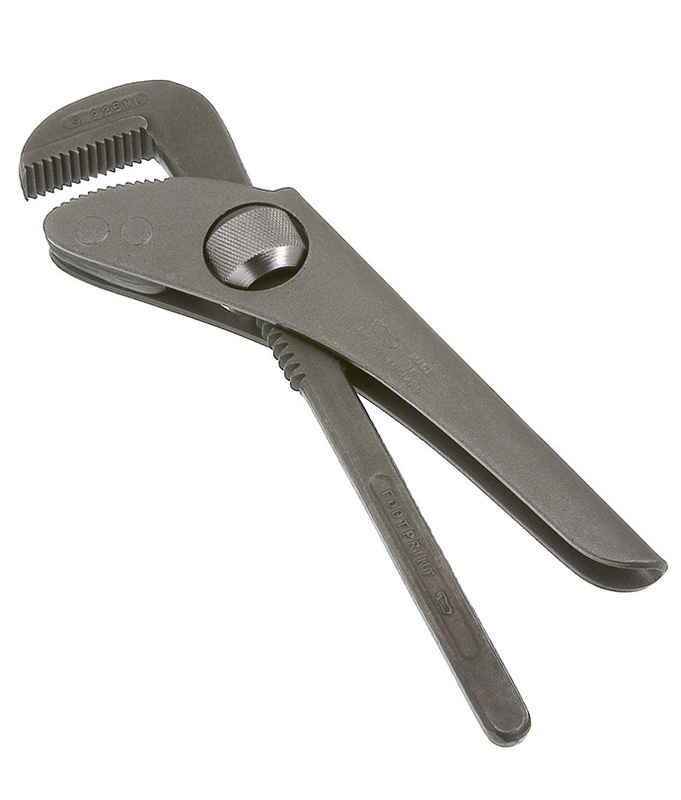 The Footprint wrench was designed in 1875 but is just as useful in todays’ modern world. Thousands are sold across the globe every year for use as a general plumbing and pipe work tool. 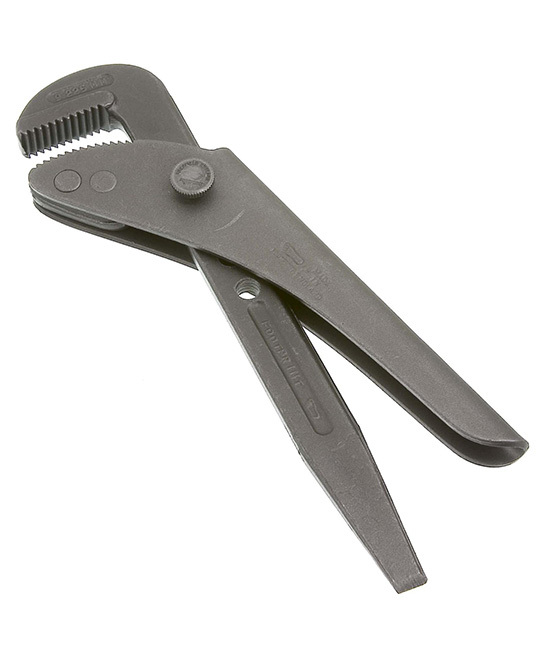 Many utility and construction companies require the original Footprint wrench (not cheap copies) in the toolkits for their employees due to the reputation as a quality tool to trust. It has an old fashioned design but within the design and quality of manufacturing lies its’ secret. It will move pretty much anything that feels immovable. The Footprint wrench consists of two parts – one forged with a hook jaw at the end, and the other of pressed steel with carefully profiled teeth that locks onto the forged hook. The wrench is adjusted to various diameters by means of a screw bolt/pin. Grips the workpiece tighter as more pressure is exerted.